v22-merv8 » BEC Technologies, Inc. Published by jay.ferguson on April 26, 2016 . Full size is 200×259 pixels. 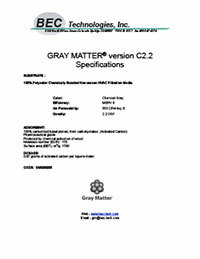 Popular versions of Gray Matter are in stock! Inventory is available for immediate delivery! © Copyright 1995- BEC Technologies, Inc.